All VUM students, academics and staff are invited to join us on the opening ceremony of the new academic year 2016-2017. The official start will be at 16:00 h. at VUM in Varna Campus (13A, Oborishte Str), where the rector of VUM will greet all current students and colleagues with his welcome speech. 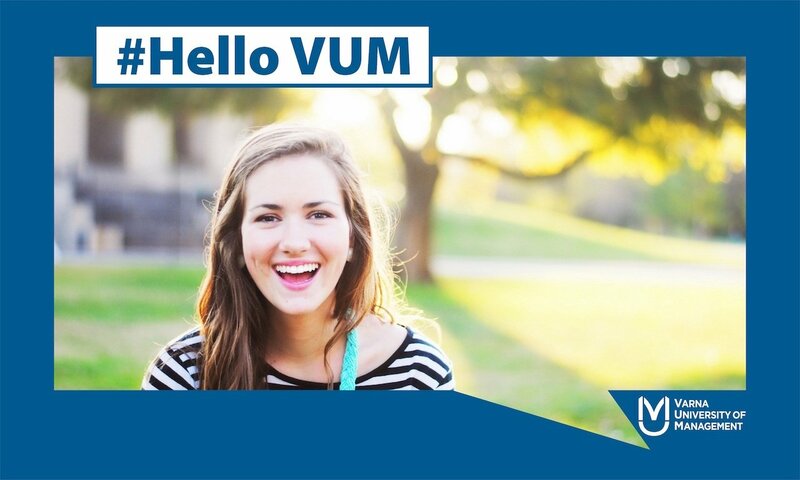 VUM also organizes pre-opening events for all its current students in order to meet and get to know the freshers. Make sure to be at VUM main building in “Oborishte” 13A, Varna, at 13:00h. Place: VUM Varna, 13a, Oborishte Street, Varna 9000. 12:00 – Organised transfer of students*, academics and staff from VUM Dobrich to VUM Varna. A transportation has been organised for the transfer for the official ceremony at VUM Varna Campus. Make sure to book your seat from here! Departure time to Varna – 12:00 ч. Return to Dobrich: 18:30ч. 13:20 – Introduction and start of PokeVUM Go Game! *Dobrich students will continue on 27.09.2016 with their induction day at VUM Dobrich Campus starting at 10:00 h.
The opening of the Academic Year marks the official start of the new academic year at Varna University of Management. The ceremony is organized for all students, staff and external partners. NOTE: All Students at VUM Varna Campus – check your winter semester from here. The presence is mandatory for all freshers and highly recommended to all second, third year and master’s degree students, both full-time and mobility students at VUM. Please, confirm your attendance of the event no later than 19th September, 2016.